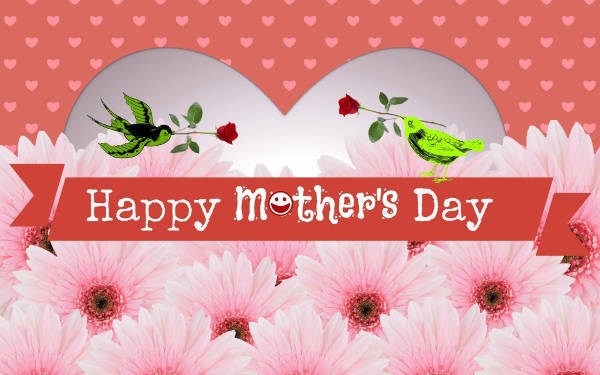 This Mother’s Day, treat your beloved parent to a heartwarming surprise using these Royalty Free Image downloads available for free. Whether you’re looking for that one perfect quote or image to express your love for this wonderful woman in your life, there is something here for everyone. Easily download and print these beautiful images for a unique and personal homemade card on the tray when you bring her breakfast in bed. 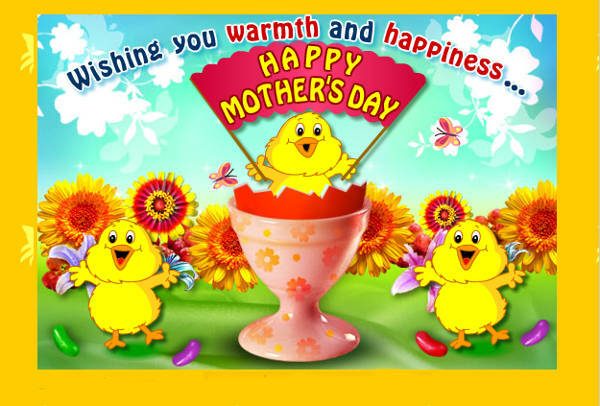 Or send a wish on Facebook, Twitter, or WhatsApp to your tech-savvy mom living far away. You can even customize these images for a more personal greeting. These wise and wonderful women in our lives come in all shapes, sizes, and personalities. 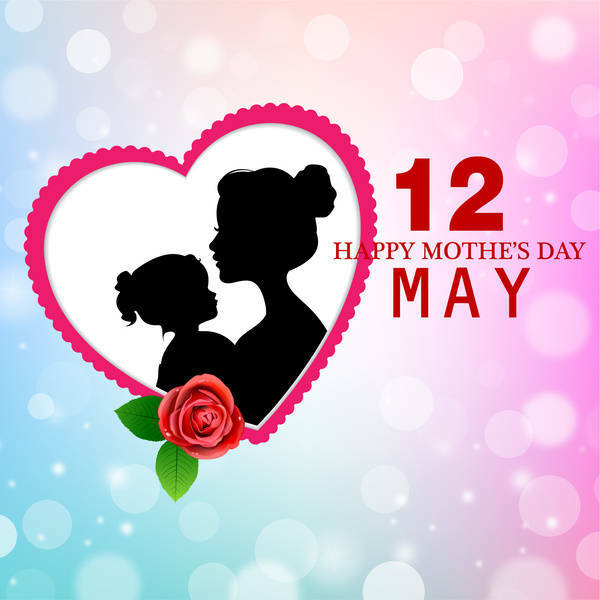 Show that you are thinking of them and the special role they have in your life by choosing an image you know will go straight to their heart and will make this Mother’s Day one to remember. Does she love flowers? Is she young at heart? 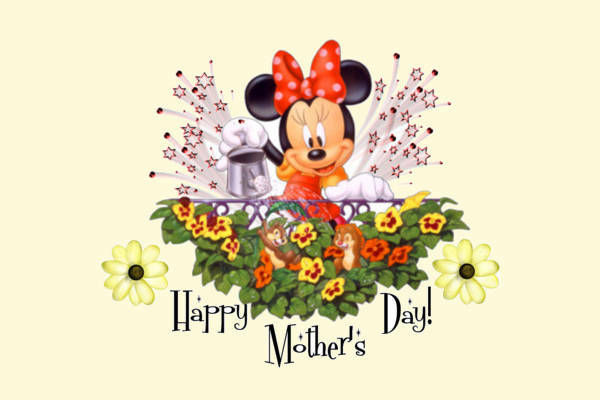 Try a beautiful floral e-card or a Disney image. 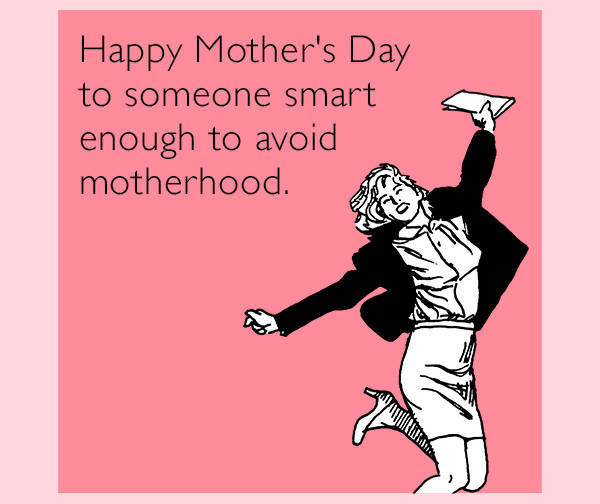 Tickle your mom’s funny bone with a humorous Mother’s Day quote, or help set up a beautiful wallpaper on her phone or computer desktop to keep the memory close everyday. A picture is worth a thousand words, and the right picture at the right moment can mean the world to a loved one. 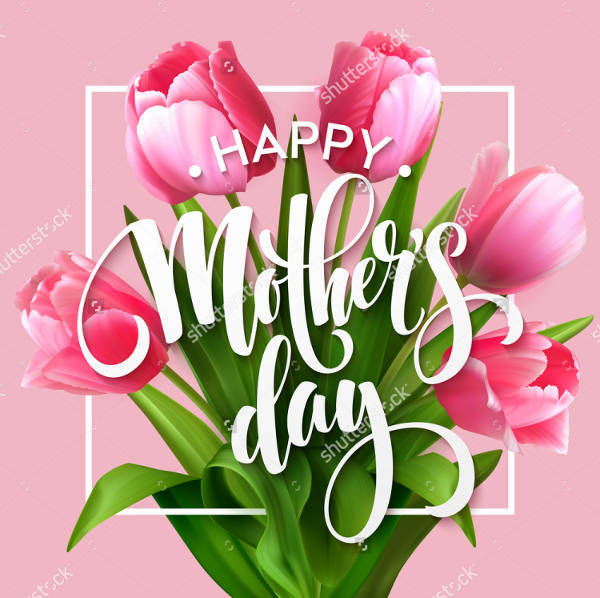 For those moments when you realize how truly lucky you are to have a mom like yours but don’t have the words to express it, here are some Thank You Image downloads to help you get started. 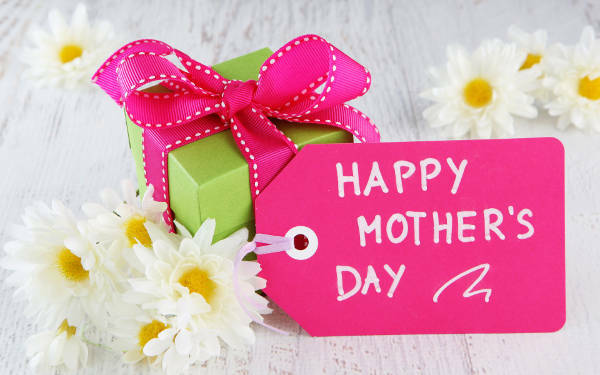 It doesn’t have to be the second Sunday of May for you to express your love – you can make every day this 2017 a special Mother’s Day. Send a favorite memory. Find a family picture and edit it into the photo card for a quick but thoughtful personal greeting. After all, a mother’s most prized treasures are her family. Make a last-minute birthday card. 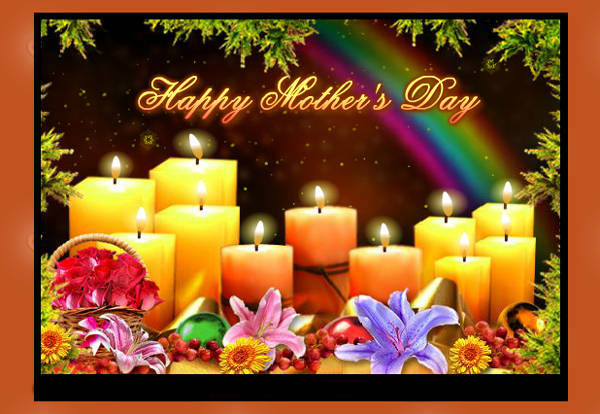 Be creative and reuse these Mother’s Day wishes to greet your mother on her birthday! 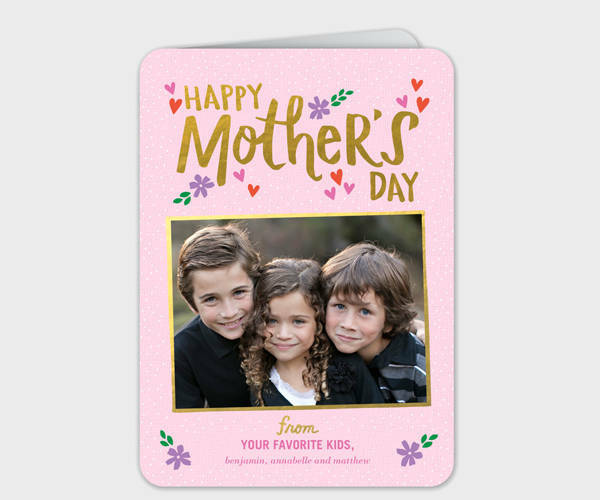 Download an image and use a photo editing software to replace the “Happy Mother’s Day” with “Happy Birthday.” Print into a card. If your mom has a good sense of humor, a Happy Mother’s Day greeting on her birthday might be just as great! Give a bouquet of wishes. Want to make a handmade gift? Have no time to buy flowers? 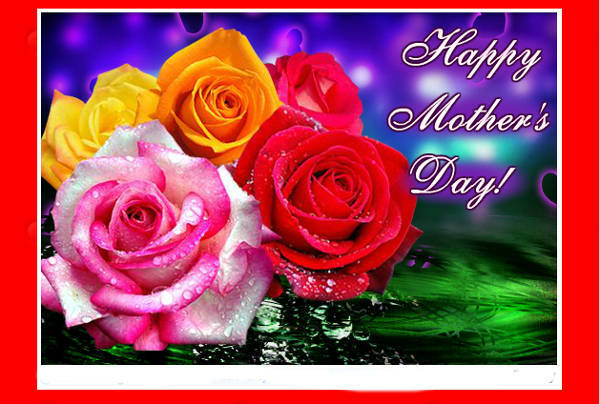 Download a greeting with a colorful floral design, and print several small copies. Cut these copies into flower patterns and attach to popsicle sticks, cleaned twigs, pipe cleaners, or wire for a beautiful DIY bouquet. Tie together with a ribbon. Let your imagination guide your creativity! It doesn’t stop here. Why not check out some other Free Stock Image downloads to complement your custom-made greeting card? Your creativity will show the depth of your love on this special day.